Oralia "Lala" Gonzalez Lopez, age 89, passed away peacefully on Friday, October 19, 2018, at her home in Rio Grande City, Texas. Her strong will to live, unwavering faith in God, and the love and prayers of family, friends, and many supporters carried her through a year with cancer. Yet even throughout her own struggle, she reached out to others affected by cancer, making contributions to The American Cancer Society and MD Anderson Cancer Center. She was born on November 11, 1928, in La Sandia Ranch, to the late Ignacio Gonzalez from La Sandia Ranch and the late Francisca Salinas Gonzalez from Las Escobas Ranch. 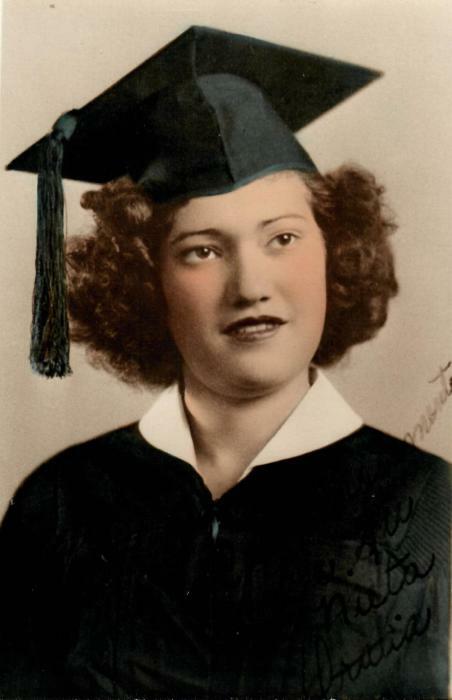 She was a graduate of Rio Grande City High School and received her bachelors and masters degrees from Texas A & I University in Kingsville, Texas. She worked as a school teacher for over 40 years starting in a one-room schoolhouse in El Sauz, Texas. Lala was married to Elias Lopez for over thirty years, until his death in 2015. Lala was also an owner of San Ignacio Ranch and La Gaviota Ranch, land in Starr County that has been in her family for over six generations. 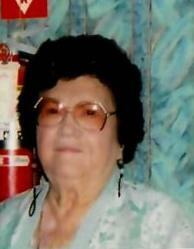 Throughout her life Lala enjoyed spending time at the family's ranch, gardening and traveling. She had a passion for business, was an entrepreneur and small business owner. She was a founding member of the local Catholic Daughters of America chapter. Along with her parents and husband, she was preceded in death by her baby daughter Denise and her sister Ofelia G. Garza. Lala is survived by her nephew that she raised with Elias, Joe A. Garza of McAllen, her sister Ogla G. Marks of Brownsville, and several nieces and nephews who will miss her and treasure her memory. Her courage and strength were an inspiration that will never be forgotten by family. Visitation will be held at Sanchez Funeral Home located at 301 E. Second St., in Rio Grande City on Sunday, October 21, 2018 from 5:30pm to 9:00pm followed by a rosary at 7:00pm. Funeral services will be held on Monday, October 22, 2018, at 10:00 am at Immaculate Conception Church. Burial will follow at Rio Grande City Cemetery. The family would like to give special thanks to her long-time caregivers Raquel and Isabel. 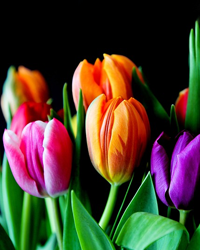 The family has entrusted the arrangements and care to the funeral director and staff at Sanchez Funeral Home, LLC to handle funeral arrangements.